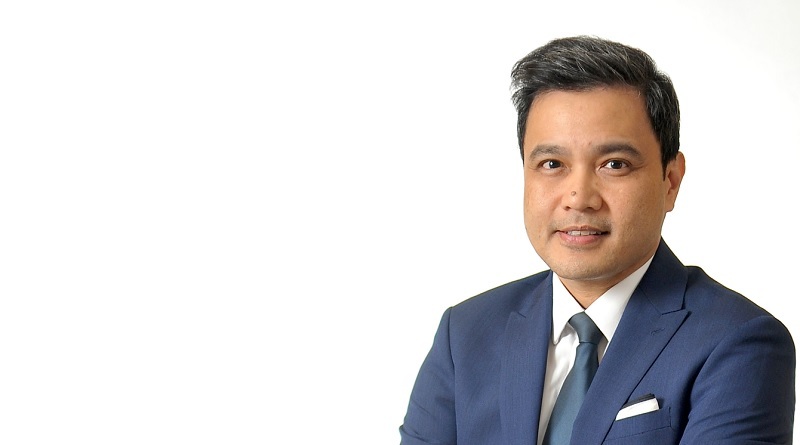 Leonardo "Don" Dioko, Professor and Director of the International Tourism Research Centre of Macau at the Institute for Tourism Studies in Macau, China, in this interview reflects on tourism marketing and destination branding research. He also addresses the pitfalls of region branding, referring to China's Greater Bay Area development, and gives us a sneak preview of the upcoming Place Branding conference hosted by his institute in Macau this December. The diplomatic and economic potential of China’s Belt and Road initiative. Don, as Director of the Tourism Research Centre at the Institute for Tourism Studies in Macao, what role does the branding or reputation of destinations play in your research, and in tourism studies more generally? Most of the studies we do at ITRC focus on tourism policies and monitoring their effects—both intended and unintended—on the community. Similar types of studies are done by research centres all over the world, where they are referred to as tourism impact studies, visitor image studies, resident perception studies, or environmental monitoring studies. They all share the same purpose: Capture the change which tourism hastens in a community. What many scholars and practitioners don’t realize is those studies are often backward looking, retrospective. They usually conclude with clichéd recommendations which, in essence, are actually grounded on identifying and managing the destination brand or reputation. In Macao’s case, we realized this critical distinction early on: That branding a destination and managing its reputation is distinct from tourism marketing and promotion, though both are closely interwoven. Branding a destination and managing its reputation is distinct from tourism marketing and promotion, though both are closely interwoven. As I write this, the latest 2018 Smiling Report (by Better Business Worldwide) just came out, ranking Macao 27th out of a field of 29 countries, continuing its dismal performance in recent years. Regardless of the study’s validity, do metrics like these enlighten Macao’s intended tourism marketing, image, and promotional efforts? I doubt it. Tourism marketing campaigns tend to march on independent of these metrics and others like it, such as Tripadvisor comments, to wit. So, one can mount a tourism marketing campaign without incorporating the underlying needs, trends, and developments rooted in the community. This shows the stark and growing divergence between tourism marketing and destination branding practice (and research, might I add). Why has branding and destination reputation played a central role in our Centre’s research activities? Because for years Macao has tried—and continues tirelessly to this day—to shift away from its unshakeable brand association as a mere casino and gambling destination.